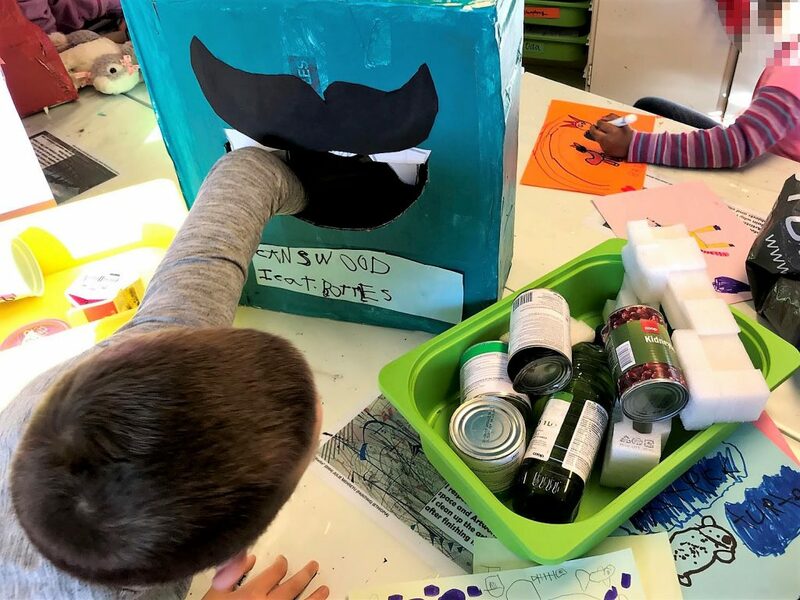 This article exhibits how students from lower elementary develop creative and critical thinking skills using art to discuss the issue of water pollution. In connection to art, students were familiarized with the concept of aesthetics and the relation between the used artistic media and theme of water pollution. In the context of our international curriculum and as part of the unit “sharing the planet”, students from second and third grade inquired into their responsibilities to share water as a resource with other living things. The learning experiences were inspired by the United Nations Sustainable Goals as a frame to reinforce global connections and the relevance of this issue for all humans. The lines of inquiry were designed to foster a transdisciplinary approach: how recycled materials make art (function); ocean pollution (causation); choices artists make to encourage responsible consumption, and how to preserve life on land and below water (responsibility). From a creative perspective, students would develop an understanding that the choice of different tools and materials results in different outcomes, and from a critical perspective, students would establish connections between the cycle and importance of water as being interrupted by human activity. identifying the strengths and areas for improvement in their own and others’ artwork (reflection and appreciation). To begin, students discussed the importance of recycling and responsible consumption as part of “reduce, reuse and recycle”. We wanted them to understand the water cycle, its importance for all living beings and the magnitude of the issue of water pollution in the world and in particular the Arctic region. From the art education perspective, this experience oriented students into sculpture as a medium. Students collected discarded plastic and cans to have a better understanding of how much trash people make and what happens when it is not recycled. Next, students inquired into artists who primarily work with found objects to make sculpture: Natsumi Tomita (Japan), Andre Eugene (Haiti), Torres Garcia (Uruguay), and Karel Appel (Netherlands). Students explored what an art movement is and how it can be applied in different times and contexts. They observed and discussed the artworks and saw how plastic waste can be used to make powerful messages. 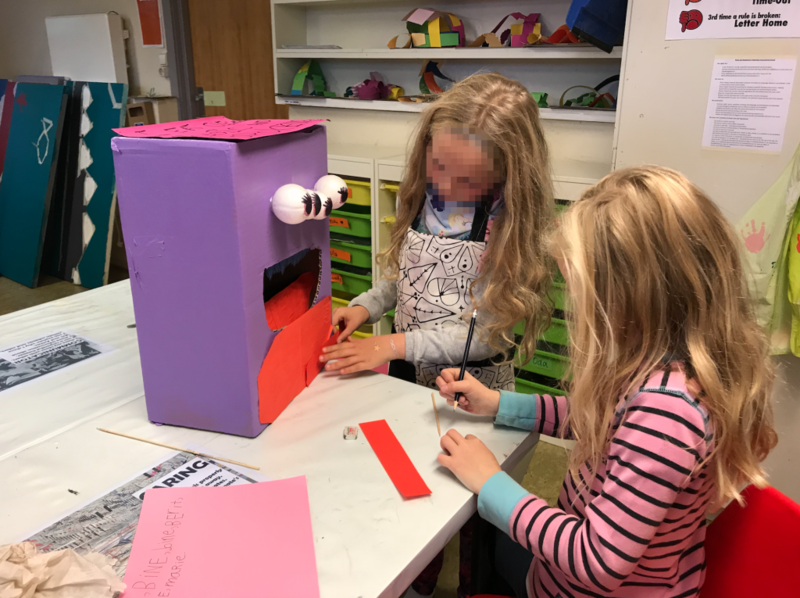 Students were then introduced to the next learning experience, exploring the technique of sculpture by making trash containers to collect plastic waste that later will be used to make art. 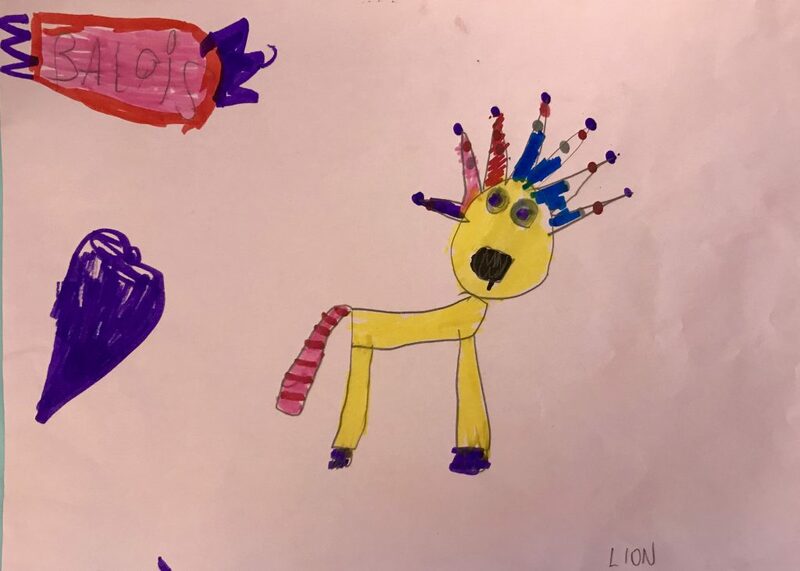 Students made connections between Art Brut, the technique of assemblage, and the issue of plastic pollution. They compared images of the plastic waste in the Arctic, dragged by the ocean’s stream and provoking a floating mass of trash that animals eat, to the artists who used trash to make art. Because of this experience, student interest to make a meaningful and ecologic artwork became stronger. 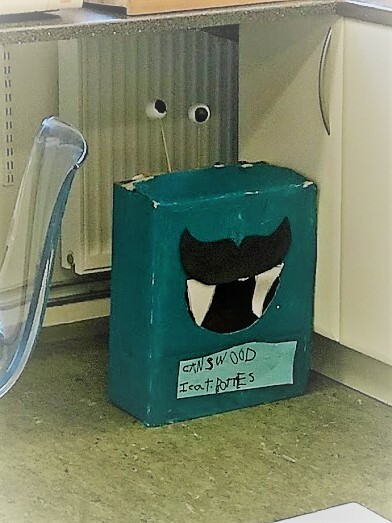 When the students made the trash containers they decided, as a common agreement, that the containers will look like monsters so people will notice them. The containers were placed in common areas such as the school kitchen, the teachers’ staff meeting room and the students’ classrooms. 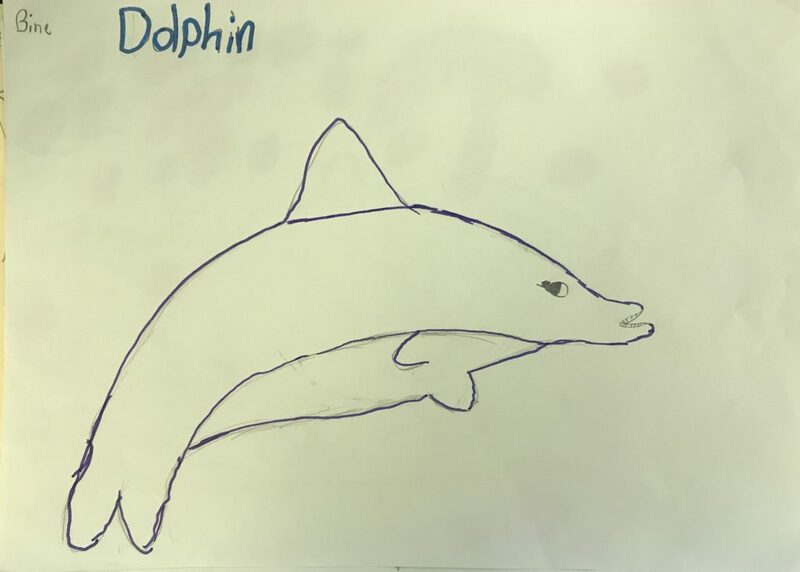 The following week, while plastic waste was being collected, students made a drawing of an animal of their choice suffering from plastic pollution in the ocean. The drawing was used to guide the sculpture project while discussing the consequences that hyper-consumerism has on other living beings. Then they recycled the trash from the containers and used their creative skills to make an assemblage sculpture guided by their drawings. In parallel, while developing technical skills of assemblage sculpture and drawing, students made use of their creativity by reasoning and making connections to problem solving. These experiences were relevant to the unit of inquiry because art triggers a desire to further explore other relations between humans. In addition, when collecting trash, students also created a call to attention to the other students by inviting them to recycle their plastic waste. Through this unit students gained a wider perspective of the water pollution issue while incorporating the concept of aesthetics through the experience of making an assemblage sculpture. They also developed connections to the subject of science. Elliot Eisner (2002) suggests the arts are a “model for teaching the subjects we usually think of as academic”. But, if taught as part of an inquiry-based unit, questions open a door to discover many possibilities that students can explore and validate as answers using their own imagination. 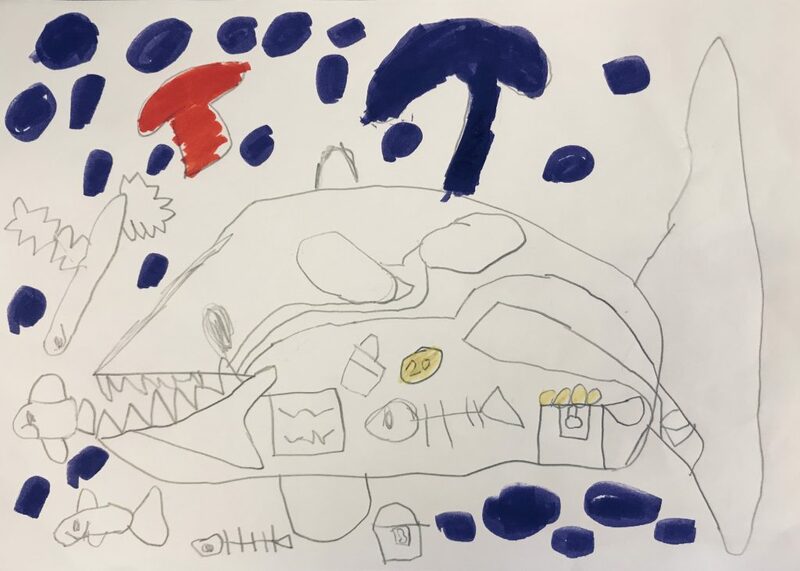 Art hosted a safe space where students made connections to the issue of water pollution, widening their sense of the world. I believe that this articulated student access to knowledge from an independent perspective in which they also developed critical thinking skills to use for the future (Greene, 2009). Transdisciplinary perspectives and relevant issues help students have a better idea of the politics that articulate our current world, while having the arts as an ally to help them open conversations and face global challenges. Letizia Balzi is PYP/MYP art teacher at Fagerhaug International School in Norway. She uses contemporary art to open dialogues about social justice and empower students to be global citizens while guiding them in their use of creative and critical thinking. She has worked and lived in the United States of America, Spain, Germany and Argentina.